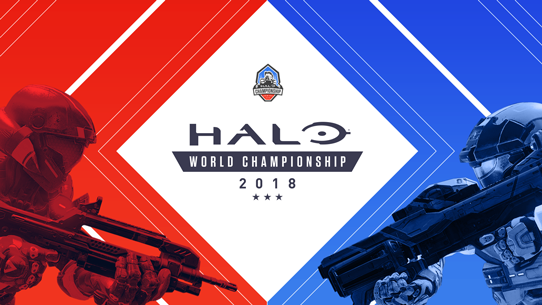 The Halo World Championship returns in 2018! Players will climb to the top of their respective regions in hopes of qualifying for the main event, where they'll battle for their share of $1,000,000 at the Halo World Championship Finals. The OpTic Gaming squad has won back-to-back world championships – will they complete the trifecta, or will another team claim the throne? Qualification begins in January – continue reading for more details, and stay tuned for even more news in the coming weeks. 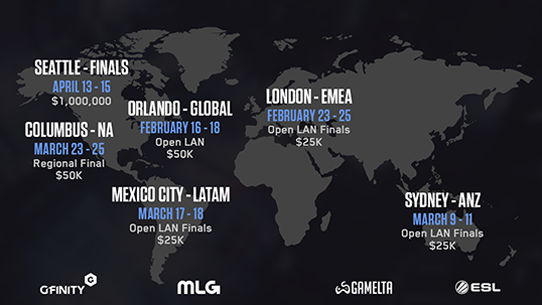 The Halo World Championship tour begins with the Orlando Open, which will be open to competitors from all regions. Open Regional Finals events will follow in the United Kingdom, Mexico, and Australia, and qualification conclude with the Regional Finals event in Columbus, OH. Each open event will also feature a Free-For-All tournament for lone wolves looking to make a name for themselves. Stay tuned for more HaloWC 2018 event pages as we progress through the HaloWC 2018 roadmap! This is where history is made, and legends are born. 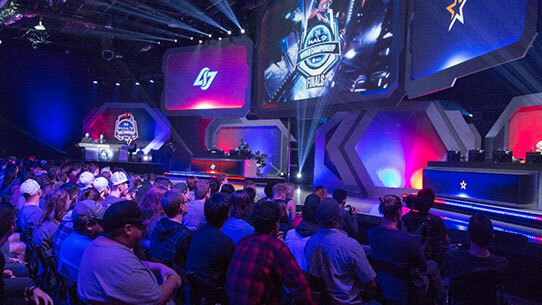 When qualification has ended, 16 teams will stand atop the rest to claim a spot in the Halo World Championship 2018 Finals in Seattle, WA on April 13-15. Players have been pouring themselves into every shot, every jump, and every flag capture, all for a chance at this moment - and with a $1,000,000 prize pool, they’ll leave it all on the line until the final frag has been tallied. Another exciting element of the HaloWC season is the addition of epic FFA showdowns at every event, letting lone wolves prove themselves against some of the world’s best. Not only will players have the opportunity to qualify through special FFA tournaments held at Microsoft Stores around the globe, each open event in the HaloWC 2018 season will feature a $5,000 FFA tournament. 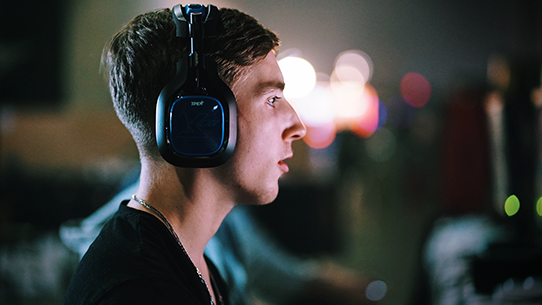 The action will culminate at the Halo 5 FFA @ HaloWC 2018 Finals here in Seattle, WA where 12 qualified players will duke it out for an additional $10,000. It’s going to be ridiculously awesome, and you can find out all the details on how you can compete and qualify in our official announcement right HERE.